Mapei will return to exhibit at Architect@Work for 2018 at stand 20. The carefully curated trade show is aimed at architects, interior designers and specifiers and takes place at London Olympia over two days 24th-25th January. 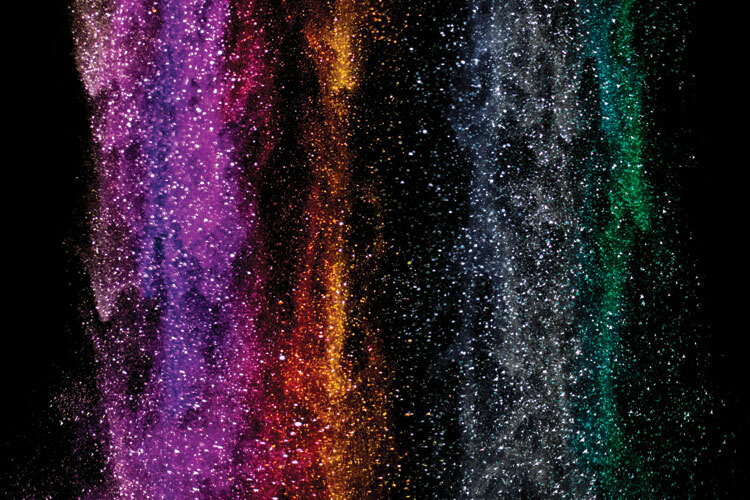 Mapei will be featuring in Interior Finishes, showcasing their Kerapoxy Design and MapeGlitter products. 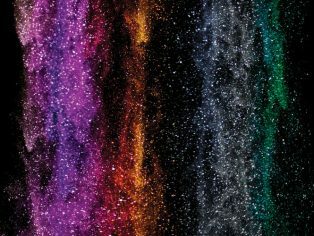 With over 500 possible Kerapoxy Design Mapeglitter colour combinations, creating a unique look for each project has never been easier. Mapei’s metallic coloured Mapeglitter is mixed with Kerapoxy Design to form a sparkly metallic grouting mortar suitable for grouting joints in all types of tiles forming a particularly effective look when used with metallic or glass tiles and mosaics. Specification Centre in Clerkenwell, London. Mapei’s tailored specification advice is accompanied with current technical advice throughout your project, from specification through to installation and post completion.